Auto locking system provides variable height settings. 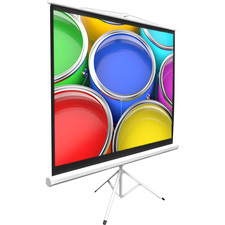 MaxWhite screen material is durable and easy to clean. 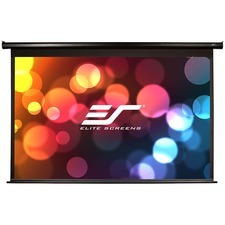 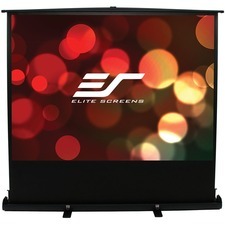 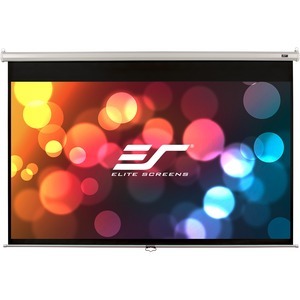 160 Degree Wide Viewing Angle for commercial presentation or residential home cinema. 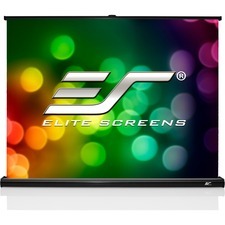 Black backed screen material eliminates light penetration for superior color reproduction. 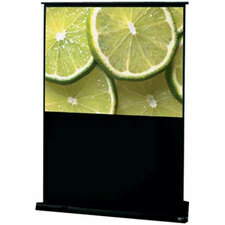 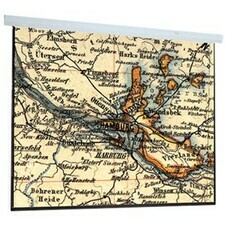 Image Area: Height 81" x Width 108"